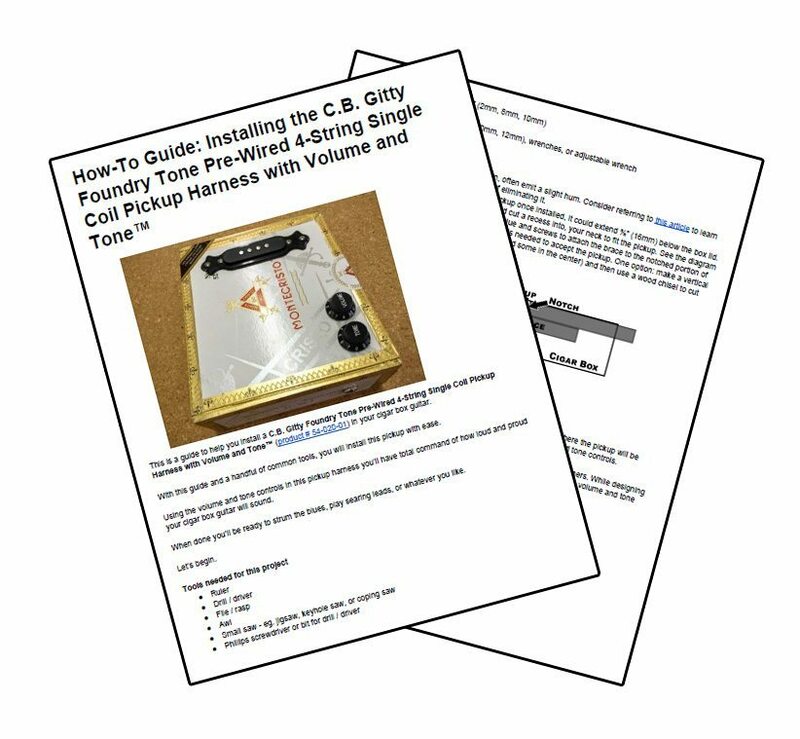 Magnetic (Electric Guitar) Pickups – The How-To Repository for the Cigar Box Guitar Movement! 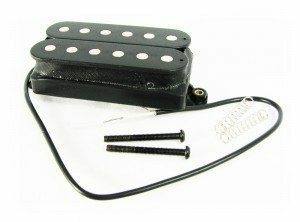 How-to information specific to magnetic pickups, which are commonly found on electric guitars. 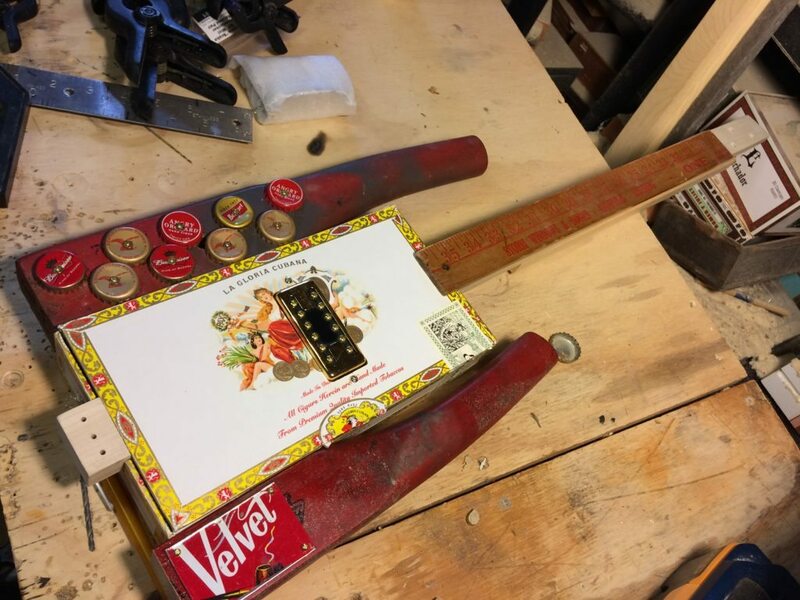 When it comes to electrifying a cigar box guitar (or really any stringed instrument, for that matter), there are two basic options: either a piezo pickup (sometimes called a contact pickup), or a magnetic pickup. Well, really there is a third option – a microphone – but we’ll not cover that here. 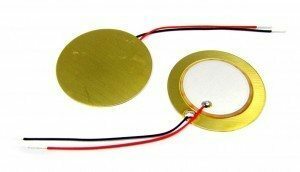 So, what are the main differences between a piezo element pickup and a magnetic pickup? In this video, Glenn Watt walks you through installing a pre-wired magnetic pickup harness, in this case the “Florentine Screamer” sold by C. B. Gitty Crafter Supply. While the video only shows that specific harness, the methods could easily be used to install other such harnesses that include a pickguard/cover plate. 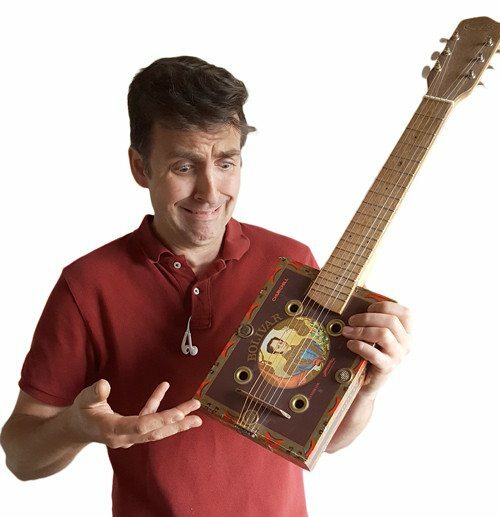 If you have been wanting to take the plunge into using a magnetic harness in a cigar box guitar build, take a look! In this 10-minute video, Glenn Watt walks you through every step of installing a P90-style soap bar pickup in your neck-through cigar box guitar. P90’s have an almost mythic reputation and a cult-like following for their tone and sound, and they sound absolutely awesome in cigar box guitars. More good news: you can find inexpensive P90-style pickups at C. B. Gitty Crafter Supply! Click here for the “pickup only” version that you wire yourself, or click here for the pre-wired no-solder pickup harness!